LSRE-LCM researchers participated in the FEUP initiative called Occupation Week: Engineer "Semana Profissão: Engenheiro". It is taking place during three days, between April 1st and 3rd, this year edition presented more than 60 activities for students, teachers and psychologists of the high school. 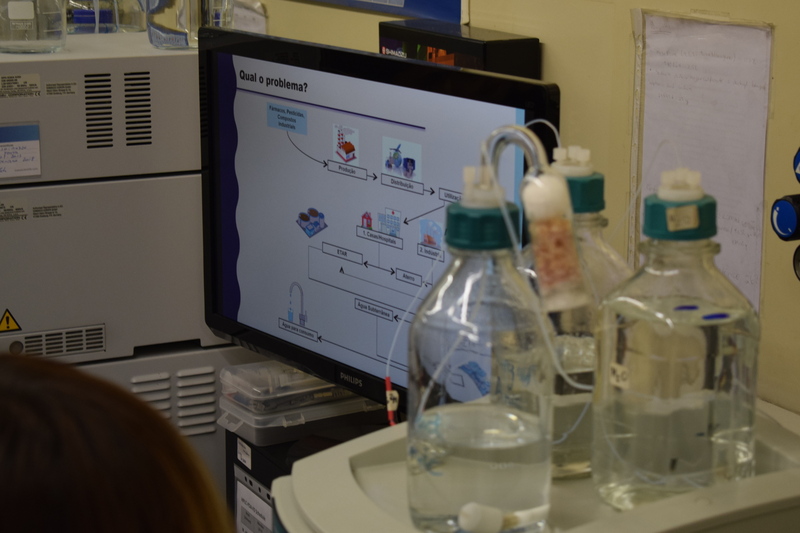 The Associate Laboratory LSRE-LCM promoted presentations with demonstrations of the different research areas on its laboratories. This annual event is the ideal time to students from high school learn more about educational programmes offered by FEUP. Thanks to Doctors Cláudia Silva, Salomé Soares, Vítor Vilar and all researchers for representing the LSRE-LCM team! 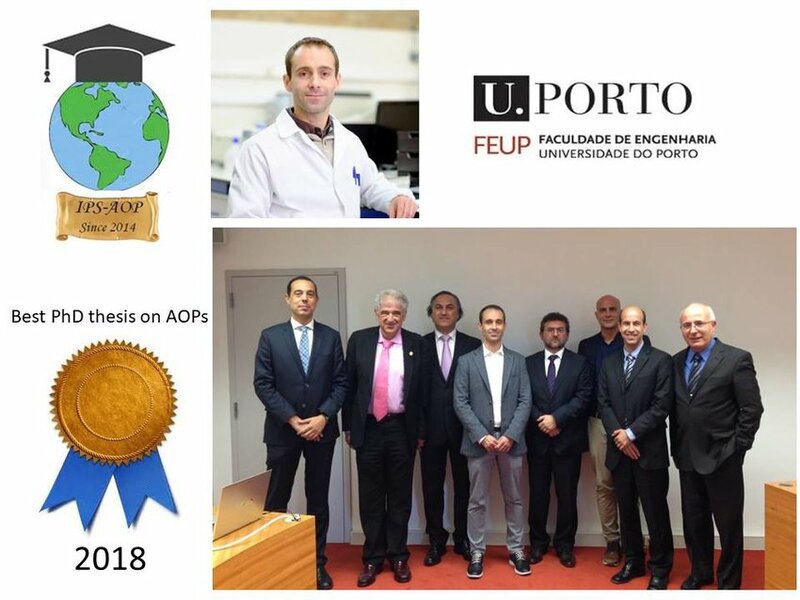 Rui Ribeiro has received the prize of Best PhD thesis 2018 on environmental applications of AOPs for his PhD thesis entitled Synthesis of Hybrid Magnetic Carbon Nanocomposites for Catalytic Wet Peroxide Oxidation, supervised by Prof. Joaquim Faria and co-supervised by Prof. Helder Gomes and Prof. Adrián Silva. His PhD studies were focused on the development of carbon materials, metal oxides, carbon-based magnetic nanostructured composites and bimetallic materials for heterogeneous environmental catalytic applications for water/wastewater treatment. This prize was awarded by the International PhD School on Advanced Oxidadtion Processes (IPS-AOP) to the candidate with the higher Impact Factor (IF) calculated as the average value of the 3 publications with the higher IF, where the candidate is first author. The average IF of Dr. Rui Ribeiro was 11.7. 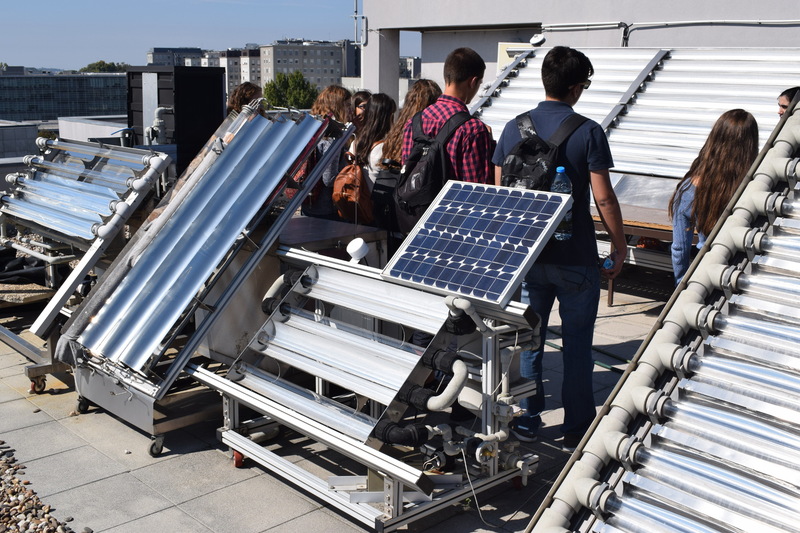 Dr. Rui Ribeiro is currently a Researcher at LSRE-LCM working on the development of smart carbon materials to identify and eliminate water micropollutants. LSRE-LCM would like to congratulate Rui Ribeiro and his supervisors for this prize!